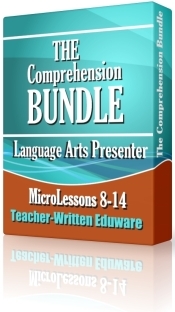 The Comprehension Bundle is now available for the much lower cost of $16.95--a savings of over 50%! 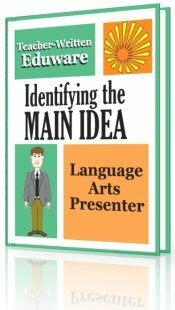 The purpose of the rest of this page is to describe in more detail what comes in The Comprehension Bundle. define the terms cause and effect. 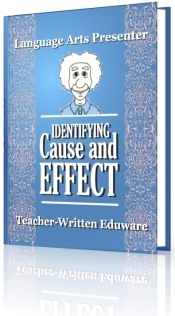 recognize that signal words and phrases indicate cause and effect relationships. 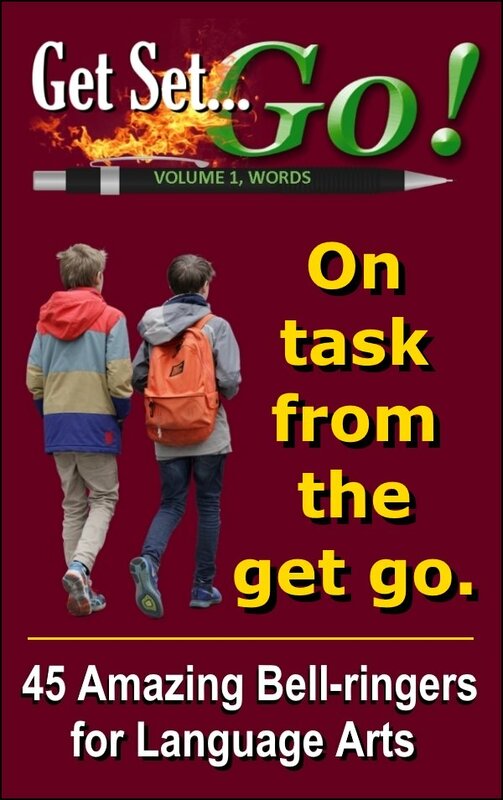 recall at least four signal words and phrases that indicate cause and effect relationships. 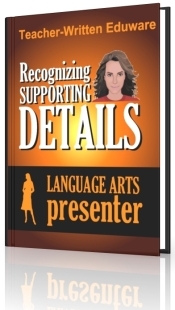 identify cause and effect relationships based on 5 sample passages. 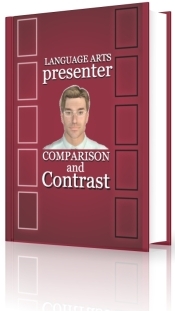 explain why recognizing comparison and contrast enhances reading appreciation. 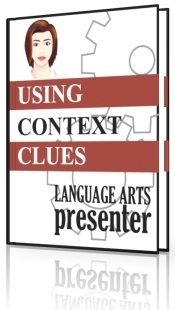 describe the process of making inferences from a text. 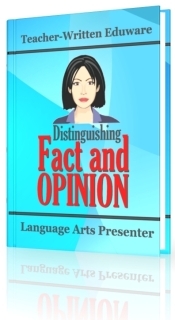 locate and use details, facts, and evidence presented in passages to draw conclusions. 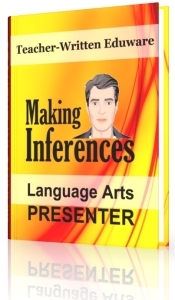 make correct inferences based on 5 sample paragraphs. 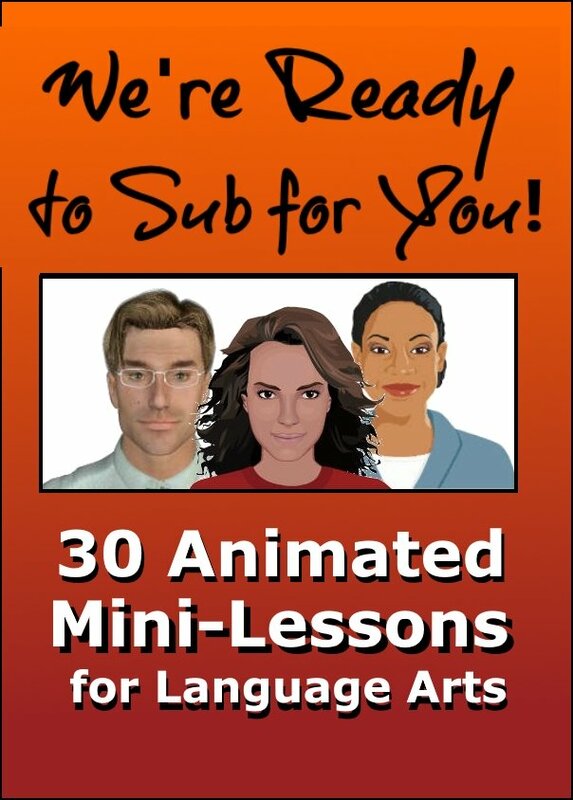 Language Arts Presenter: The Comprehension Bundle by Chad Manis is licensed under a Creative Commons Attribution-NonCommercial-NoDerivs 3.0 Unported License.